The procedure of money withdrawal is pretty standard. 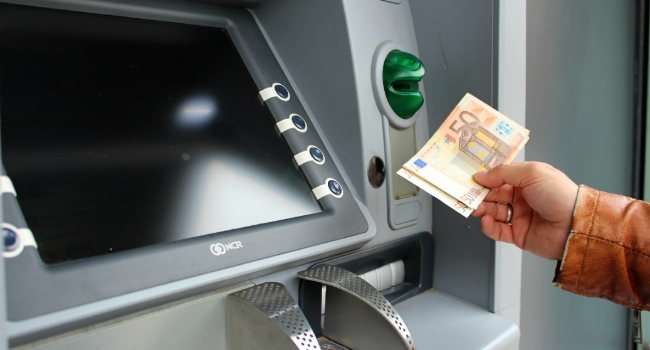 Once inserting your card, you’ll be able to switch the language to English so using ATMs in Italy is quite easy and convenient. However, be aware of some fees you may be charged for withdrawing the money which depend on the type of your card or your bank. In order to avoid unpleasant situations and additional costs, you’d better consult your bank prior to your Italian vacation.